I have been studying the Bitcoin price action for a couple years and am far from a professional, to say the least. This is not investment advice, merely an animated observation in association with some strange events. 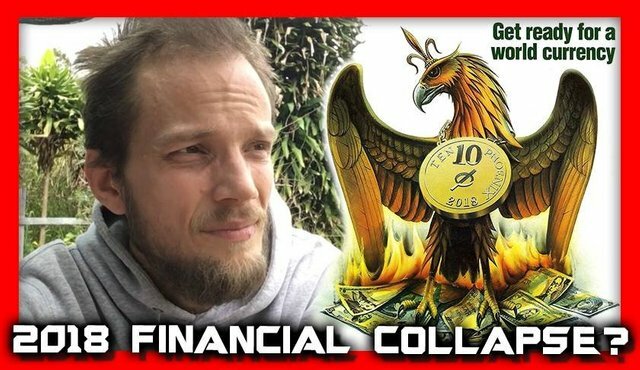 My good friend @Flauwy, who can be found on Steemit.com at https://steemit.com/@flauwy has brought attention to the numerological correlation between astrological phenomenon and the Rothschild's 'The Economist" Magazine, and its January 9th, 1988 issue. This magazine issue was ironically published on my first birthday. If you're interested in checking out Illuciferum, my study of consciousness and its relation to nature through the mathematically complex system of measure known as God(π7)... just push play below.